Sigma was working on their own mirrorless full frame camera for several years (with their own mount). 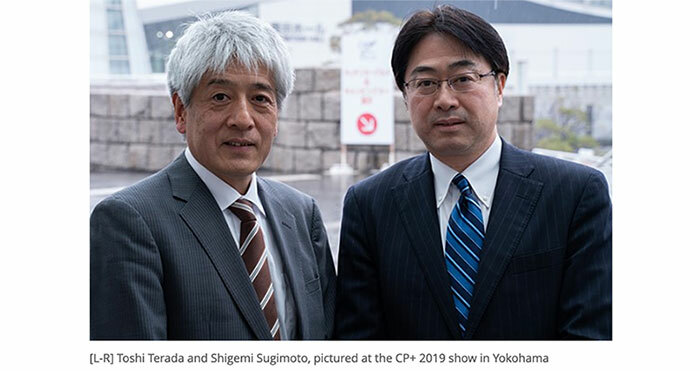 However around 2015-2016 Panasonic suggested to Sigma to join forces and create a joint full frame alliance which was joined by Leica (when exactly Leica Joined is unclear) and the Leica L-mount (used on the SL cameras) was chosen for this new partnership. Sigma will make both lenses and cameras with this mount (and will develop new FF Foveon sensor) for their camera which will be available sometime in 2019. Panasonic, Sigma and Leica do not exchange information about future products but they do work on improve the L-mount and make sure future products will be compatible across the system. The new system is currently only for the three companies (this isn’t an open system like micro 4/3 for example), but Mr. Kazuto Yamaki stated that he is not ruling out adding more companies in the future. The new 60-600mm lens uses a lot of exotic materials to reduce the weight (which is still quite high – around 2.7kg) including CFRP (which stands for Carbon fiber reinforced polymer), an expensive material that helped Sigma keep the weight at the same level of the 150-600mm Sports (although in terms of absolute performance Mr. Kazuto Yamaki still thinks that the 150-600mm Sports is a better choice). Some Sigma users asked the company for tilt-shift lenses for mirrorless cameras but this is not a priority for Sigma at the moment (as this is a niche area and the company has a lot of more urgent things on its plate). Sigma always tries to make its lenses smaller and lighter but at least in the art series, it prefers optical performance over size/weight as opposed to the contemporary series which is more balanced. Next year Sigma will start making dedicated mirrorless lenses (we are assuming the intention here is full frame lenses since Sigma already has a very nice APS-C dedicated FF mirrorless line). 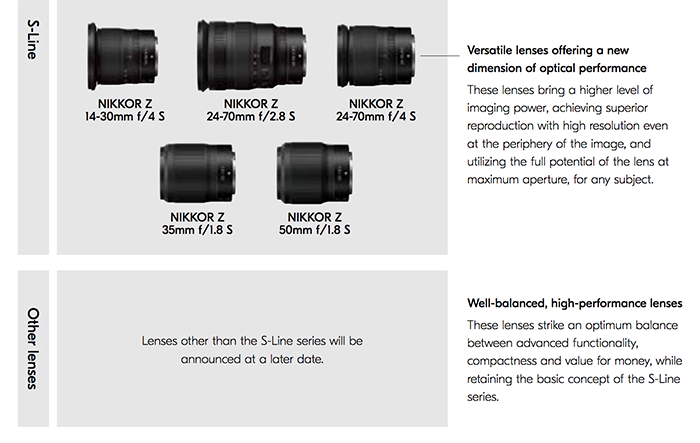 These new lenses will be smaller but not by much. Mr. Kazuto Yamaki gives an example of Sony’s 35mm FF lens vs. their own DSLR lens with an adaptor and explains that making the lenses significantly smaller might not always be possible even if they are designed for mirrorless cameras from the ground up. Sigma is interested in Phase Fresnel but this doesn’t mean that we will see any lens based on this technology (which Nikon and to some extent Canon) employed. Sigma will keep an eye on the new Z-mount and RF mounts and see if it is something it will want to expend its lens line into or keep making Nikon F and Canon EF lenses and relay on Canon and Nikon’s own adaptors. Mr. Kazuto Yamaki agrees that we are at the start of a new area in Photography, one that signifies the move from DSLR to mirrorless cameras. He also mentioned that he believes this is part of a process of change that has been going on for a long time and has been happening every 20-30 years. 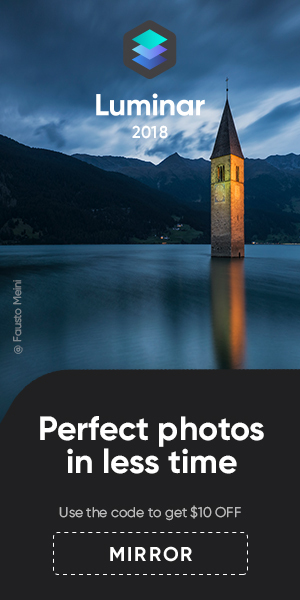 The last time was the move from analog to digital, before that we had the move from manual focus to autofocus and even before that the move from rangefinder to DSLR cameras. 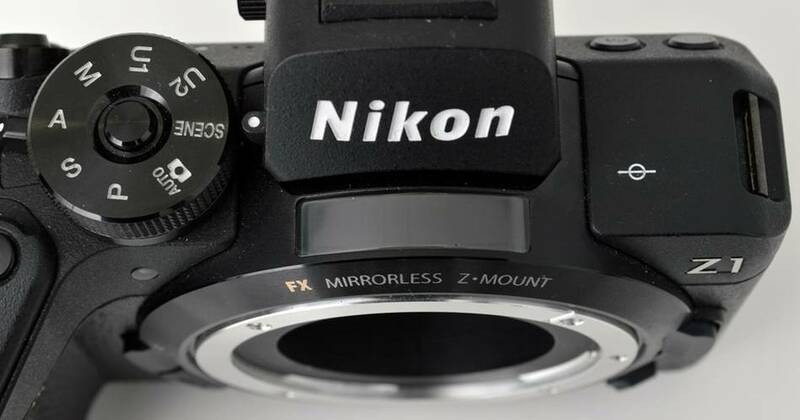 Mr. Kazuto Yamaki predicts that we will see more mirrorless sales than DSLRs in about 3 years. However, DSLR lens sales will probably still be higher (as there will still be many more DSLRs around compared to mirrorless cameras).